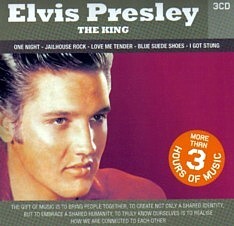 The 3 CD set “The King” popped up; another public domain CD release, this time from Ireland. CKx, Inc. announced today that Robert F.X. 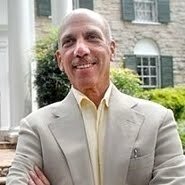 Sillerman has resigned as Chairman and Chief Executive Officer of the Company and from the Company’s board, effective immediately. 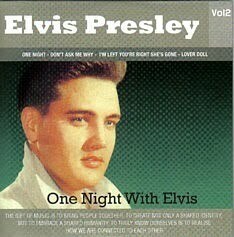 CKx, Inc. is the owner of the rights to Elvis Presley. Mr. Sillerman cited as the reason for his resignation a desire to pursue other interests, including the possible acquisition of CKx as well as a desire to allow the Board to evaluate its strategic options should he pursue such an acquisition. 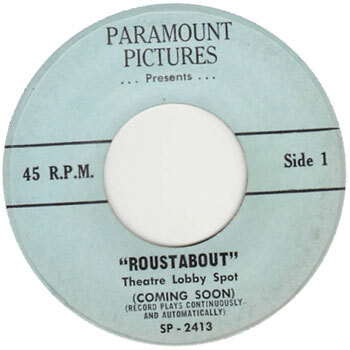 Collectors from all over the world have placed not less than 90 bids on a unique “Roustabout” single. This 45 rpm record on the Paramount Pictures label seems to be an alternative take. The eBay-seller even added an excerpt of both sides (click link below). However, completely new it is not. On this promo is the master of Roustabout, on the other side is an alternate take of Roustabout. Don’t be affraid you missed it because this alternate take is released on LP Memphis Tennesse in 1982 (Audifon 67670). But it’s still a highly sought after release. It sold for a little over 1,100 $US. 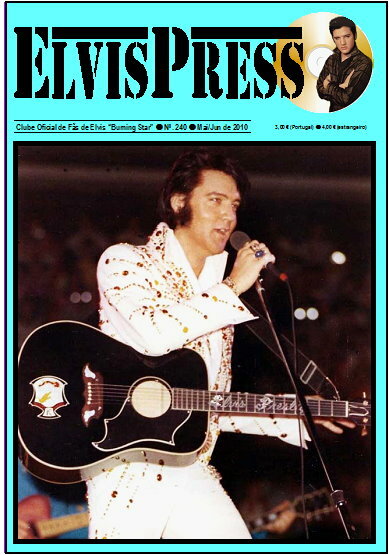 The Portuguese Burning Love fan club published their May / June 2010 fan club magazine. This entry was posted in 05 - May. Bookmark the permalink. Quite great posting, genuinely useful material. I’ve been checking all around us on the earth wide web for a while now and was start to get discouraged. Thankfully, I emerged onto your page and acquired just the thing I’d been desperate for.